Our team pioneered ANC studies on aircrafts. 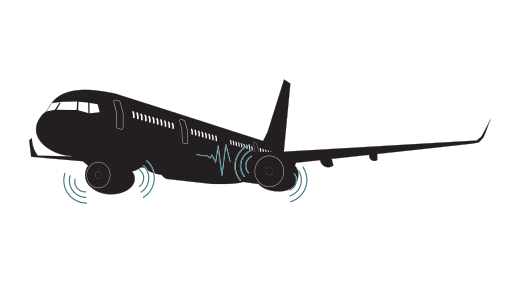 Active Noise Control (ANC) is one of our core capabilities. Creo Dynamics was founded by a team of acoustic engineers who worked on the development of active solutions to control the sound in the cabin of a Saab open-rotor aircraft, through active noise and vibration control.